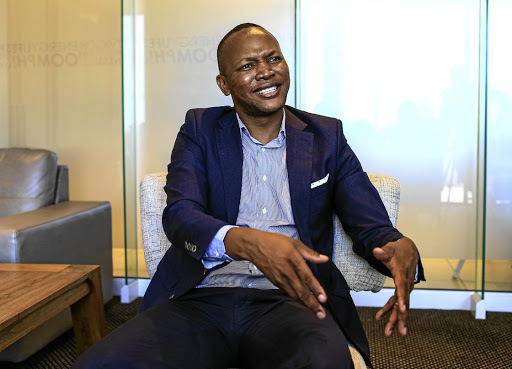 Nkosana Makate, a former Vodacom employee invented ‘Please Call Me’ service 20 years ago claims he was never compensated over his intellectual property and has been in a long legal battle ever since. According to OkayAfrica, Makate is said to have invented the popular ‘please call me’ text messaging service which allows mobile users to send a request to their contacts to call them without needing to have any money on their cell phones. At first, Vodacom claimed that Makate did not in fact come up with the innovation, a claim which was thrown out by the Constitutional Court after they ordered Vodacom to give Makate reasonable compensation. Vodacom recently offered Makate R49 million (approximately USD 3.6 million) which Makate refused. He is now demanding R70 billion (approximately USD 5.2 billion), an amount which has left South Africans divided with some feeling it is an outrageous demand whilst others feel it is deserved. Vodacom is currently putting a deal together and has confirmed that Makate’s funds will be transferred as soon as the company has received his bank account details. We are getting ready to #BoycottVodacom and #ShutdownVodacom in the wake of Vodacom's continued arrogance and unwillingness to pay #PleaseCallMe inventor, Mr. Nkosana Makate his R7 Billion.